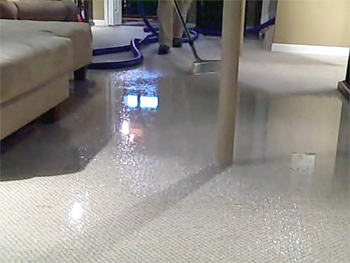 When disaster strikes, Duo-Care strikes back through our water damage restoration services! 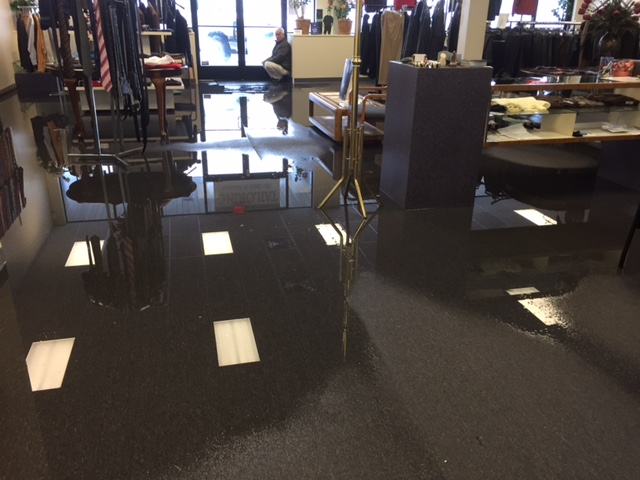 Floods, water intrusions or plumbing failures cause rapid damage to your property and possessions. Duo-Care provides 24-hour emergency rapid response, in most cases less than one hour from the time of your phone call. Click here to learn what to do if you have a water emergency in your home and are in need of our water damage restoration services. Call the Company You Can Trust! When flooding effects the area you live, it can be an overwhelming experience. We at Duo-Care are here to help. 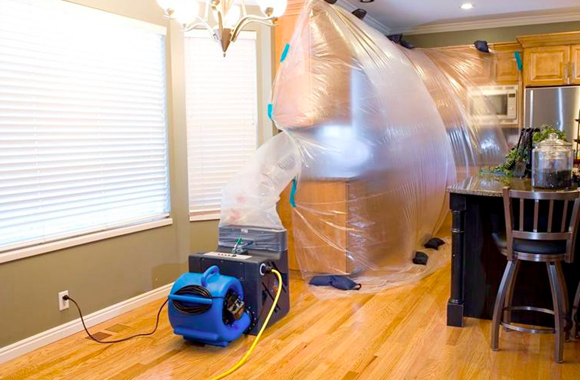 Duo-Care has laid out 5 steps that walk homeowners through the experience of water damage. Read our 5 steps below. 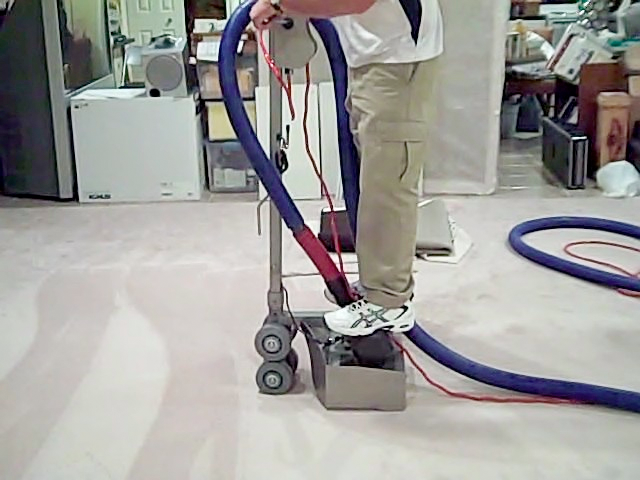 Contact Duo-Care at (586) 263-9930 where we can get a crew out to start containing the damage and saving your house. We will also be able to suggest a plumber if needed. 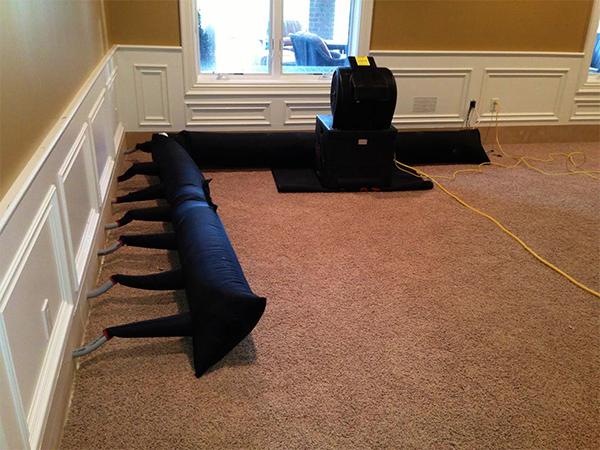 Our emergency response for water damage restoration is 24 hours a day and 7 days a week. Contact your Insurance provider to check on your coverage and make a claim. Duo-Care arrives and assesses the damage through moisture mapping** and begins the water removal and drying process. Cleaning and repairs to the affected areas. Duo-Care takes great effort to avoid any unnecessary property damage whenever possible, keeping the cost of your service as low as possible. ** Moisture Mapping: During our moisture investigation of your home or building, we evaluate the extent and degree of water damage by performing moisture testing and mapping. We do this by taking moisture measurements at the suspect source (leak site) and at incremental spaces surrounding the source. 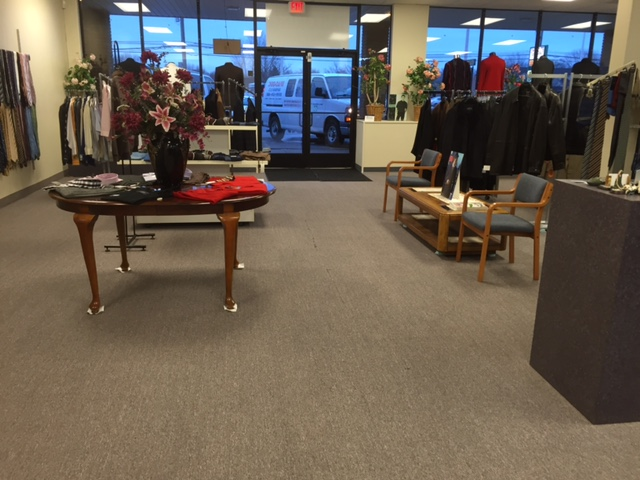 We document our field test results on a floor plan which gives us an excellent visual of the target area and beyond. This is standard practice in all of our water source investigations and is included in all of our reports.